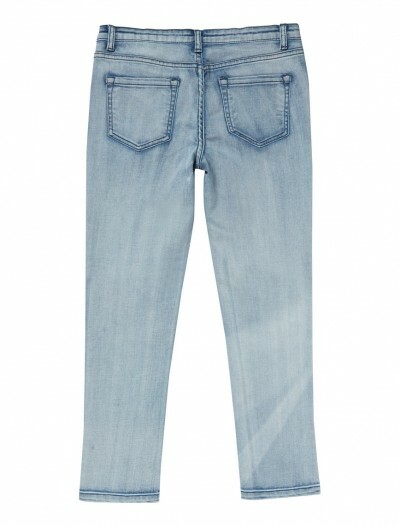 Mid Blue Girls Plus Size, Generous Fit, Adjustable Waist Authentic jeans. Your Girls will love our plus size jeans for girls. Designed with the latest trends in mind these plus fit jeans for girls are available in a wide range of sizes, styles and colours. 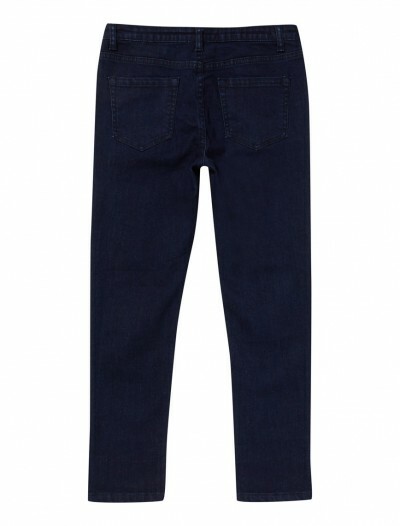 Thanks to added features like adjustable waist bands, these jeans suit girls with a larger-than-average frame. So, yours can enjoy fashion just like her friends do. 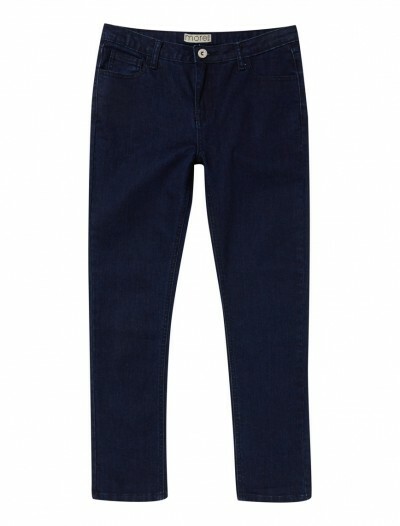 Larger size jeans for girls are neither too tight nor too long or baggy. Our flattering clothing will make your girl feel confident enough to do whatever she likes. These generous fit jeans for girls are made with extra material, which ensures more comfort around the waist, hips and thighs. Adjustable waistbands ensure comfort and a great fit. 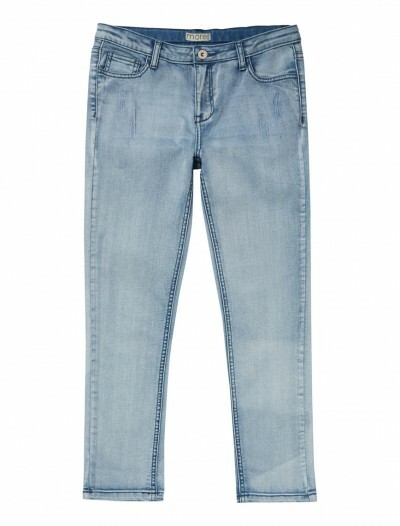 Our plus fit jeans for girls, tick all the boxes whether at home or out with friends.